On Saturday February 11 we hosted our Grand Opening of the new clinic building as well as our Five-Year Anniversary celebration! 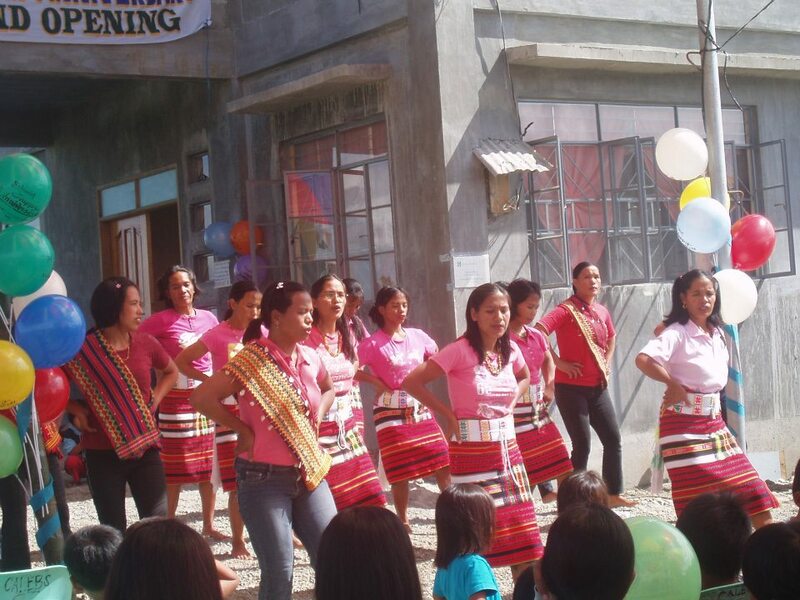 The mothers from Pakak welcomed the attendees with a beautiful tribal song and dance. Reinhard Scheumann from “Geshenke der Hoffnung” was even able to come all the way from Germany to help us celebrate. Here are a few pictures of the day and I will post more as I get them. 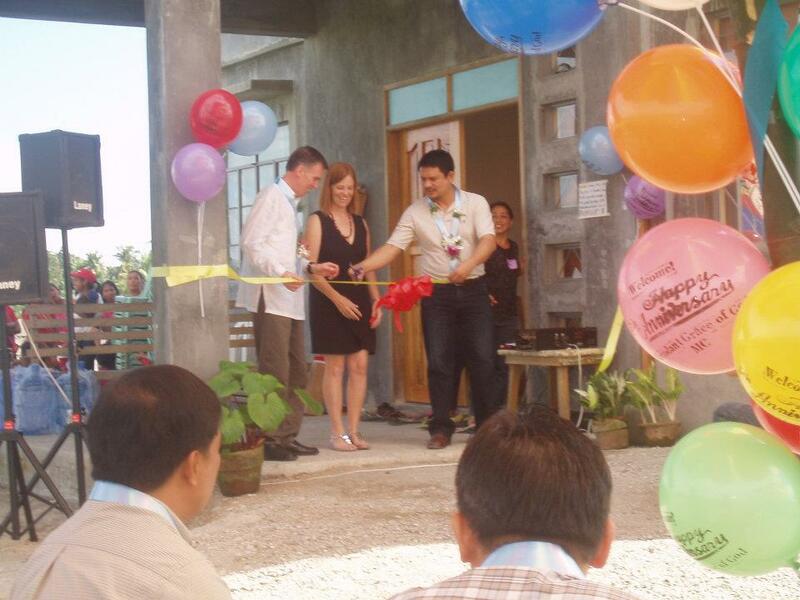 Cutting of the Ribbon with Vice-Mayor Estranero and Reinhard Scheumann.